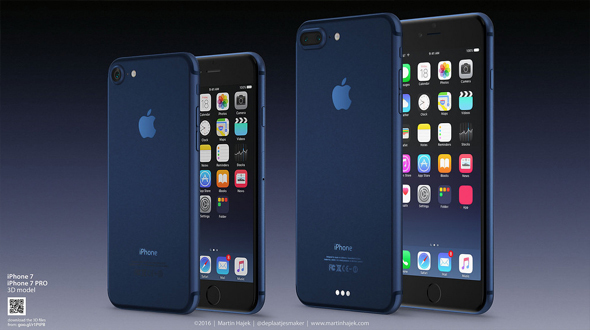 This has also killed the rumors about the Bluetooth headset inclusion by Apple with iPhone 7. Apple has instead introduced Earpods powered via the Lightning-port. Now a new set of leaked images on China’s social media platform Weibo claims to show the new EarPods, which will have the Apple Lightning connector at one end, instead of the standard 3.5 mm headphone jack. Discovered by NowhereElse, a steady source of new iPhone leaks, the images below features what seems to be regular iPhone EarPods. What’s different is the plug. Instead of a 3.5mm connector we have a Lightning plug that’s similar to the one used to recharge the iPhone, iPad and iPod touch. That has said, there’s nothing to prove these are a genuine Apple creation. They might simply be knock offs made by a Chinese company. As hideous as it might seem at first, the Lightning plug isn’t that much bigger than a regular 3.5mm jack. Sure it’s wider, but it’s about as long as the old standard, just use your current headphones as a benchmark for size. That’s assuming we’re looking at genuine iPhone 7 Lightning EarPods in the images below.